There’s no denying that social media has become a part of our every day lives. It has evolved far beyond individual and personal use, and is now a necessity in the business world. You would be hard pressed to find a company without a Facebook page, and any one that doesn’t won’t be around for very long. Even a business like Camp Grounded, a summer camp for adults that is built on the concept of “unplugging” and leaving all of your electronics at the door 1, has their own Facebook, Twitter, and Instagram accounts on which they do their advertising. It is used everywhere. And while the primary function of social media among businesses is to stay connected with customers and to carry an online presence, it can also be used as a way to increase efficiency and improve upon supply chain management. Tesla Motors is an American company that designs and manufactures luxury electric vehicles. It was founded in 2003 by 5 men including Elon Musk, who remains to be the CEO and face of the company today.3 Tesla is well known for it’s innovative designs and technologies, so it’s no surprise that they have found an innovative way to use social media for their supply chain management as well. They don’t just use any old social media platform, they created their own. 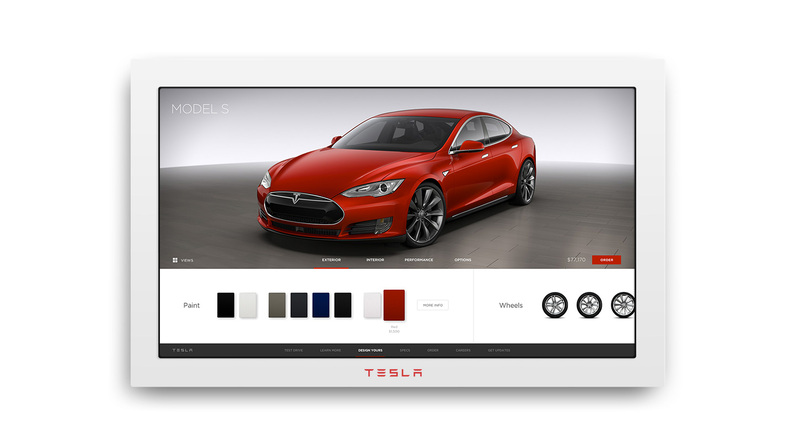 The Tesla Motors Supplier Portal is a private intranet that allows Tesla to communicate with everyone along the supply chain which provides collaboration and clarity. When everyone can stay in the loop and access information at a time that works best for them, efficiency and productivity are no doubt improved. With their online “Design Studio”, shoppers can view and customize their order right from their computer screens, which eliminates another step and increases efficiency. Unlike most car companies, Tesla doesn’t own multiple lots around the world where hundreds of existing cars are parked and ready to be driven home. Instead, they have a series of smaller locations (which they refer to as galleries) where one or two cars are on display, and interested buyers can set up a time to go for a test drive in the model of their choice.4 From there they can order their new vehicle with all of the desired customizations and then have it delivered straight to their home. Making the “Design Studio” an available online option creates a more efficient business to consumer sale, while still providing a fun and interactive shopping experience for the customer. Social media is a great tool to incorporate into a business supply chain. As we have seen with Tesla, the creation of their own social media network helped to maximize efficient and clear communication. The Supplier Portal enables communication between all organizations involved, which is a key component to managing any supply chain well. 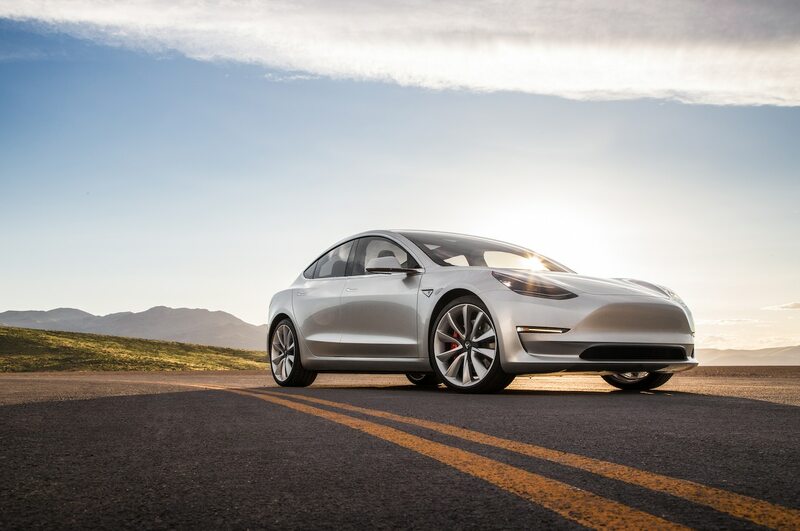 While Tesla has been making good use of social media for themselves so far, there are undoubtedly still many other innovations to come. Who knows? Maybe your company will be the next to find a new way to use social media to revolutionize the supply chain.